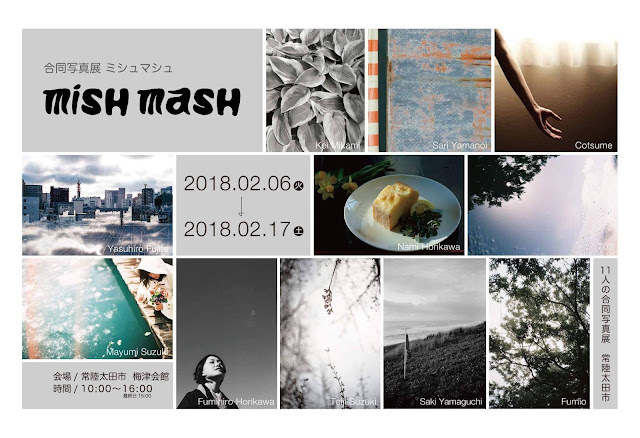 Mayumi Suzuki Photography and Video: 合同写真展mishmash に参加します。　photography group exhibition mish mash from Feb 6~17! 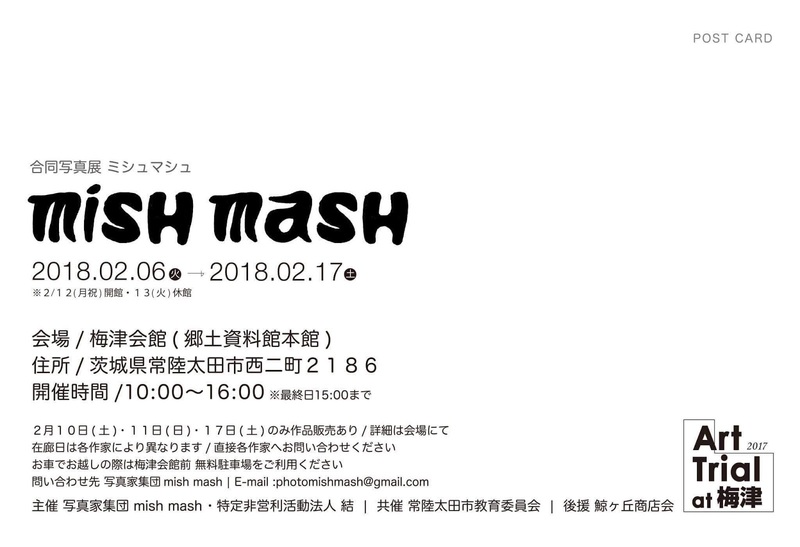 合同写真展mishmash に参加します。　photography group exhibition mish mash from Feb 6~17! 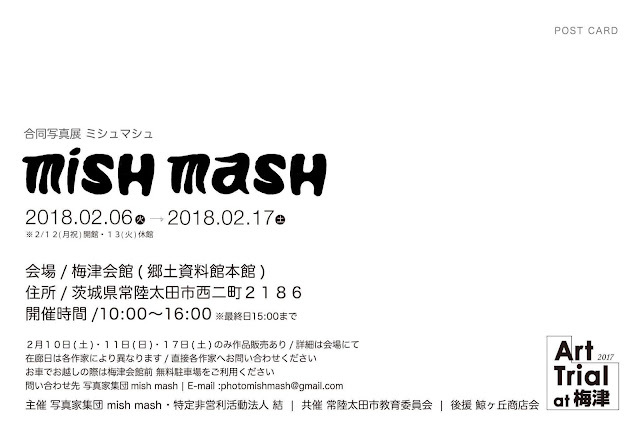 I am in a 11 people group photo exhibition “mish mash” in February! I am very excited that with these unique people I can show my work! the exhibition building is old and nice as well as the street has a lot of cool shops, cafes that are run in a rennovated old Japanese buildings.